The Wexford Senior hurlers received the news last week that they were one of the four selected teams to travel to Boston in November to compete in the now annual, Fenway Classic. Now, Paul McLoughlin and the Wexford footballers have confirmed that they’ll also be making a trek abroad. For McLoughlin and the Wexford footballers, they’ll be travelling to Germany’s beautiful Munich on a team-bonding trip next month. 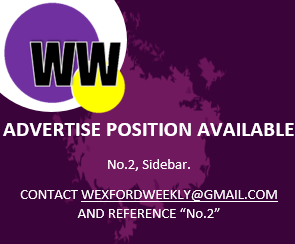 According to the HoganStand, the Wexford football squad will be visiting the country for five days, and according to their sources, Colm Kehoe and Michael Regan look likely to rejoin their squad having failed to appear for Fitzgerald’s side last season.